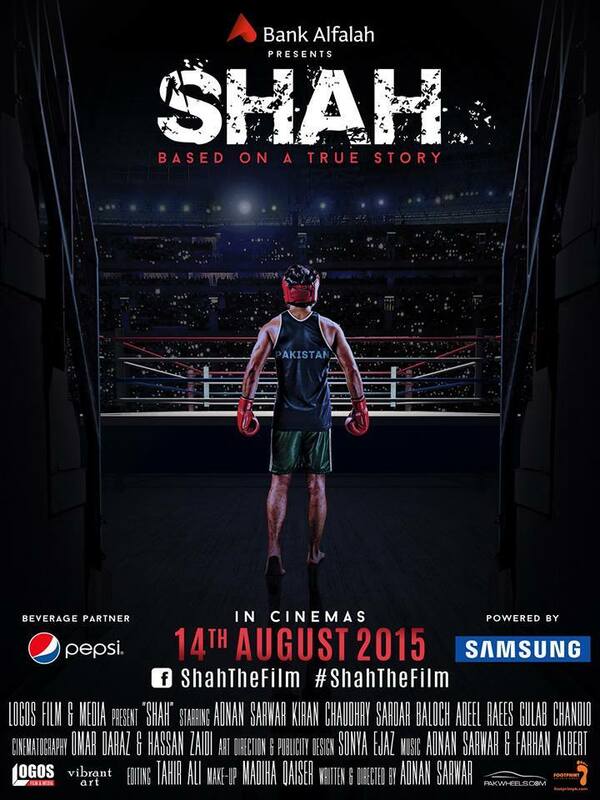 A film about Olympic boxer Hussain Shah is set to be released on August 14, 2015, Independence Day. 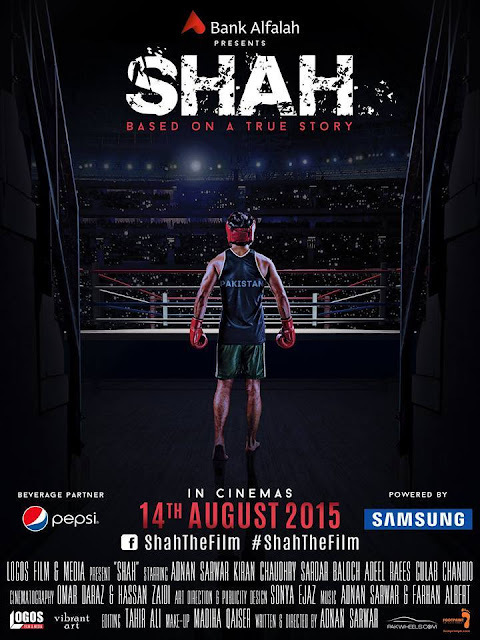 The movie, ‘Shah’, is a biopic on the life of legendary Pakistani boxer. It shows how he transformed his life from living as on the streets of Karachi to become the only boxer in Pakistan’s history to secure an Olympic medal in the sport. Hussain won the bronze medal in the Middleweight division (71–75 kg) at the 1988 Summer Olympics in Seoul, South Korea. The cast of the film consists of mostly newcomers, with Lahore based musician, actor Adnan Sarwar playing Hussain. The actor had to undergo boxing training for a year to be able to play the character. The movie has been produced by Logos Films and is being distributed by Footprint Entertainment in Pakistan.